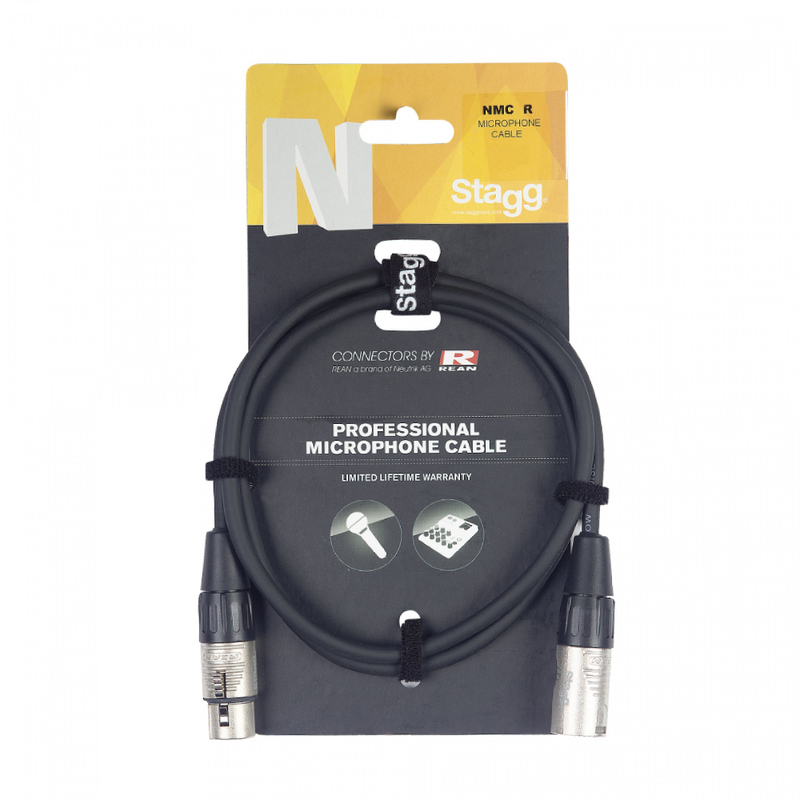 The Stagg N-Series are professional cables designed for the busy working musician doing live and studio sessions, who must adapt to every playing situation and requires premium quality gear that can be relied upon to deliver at all times. 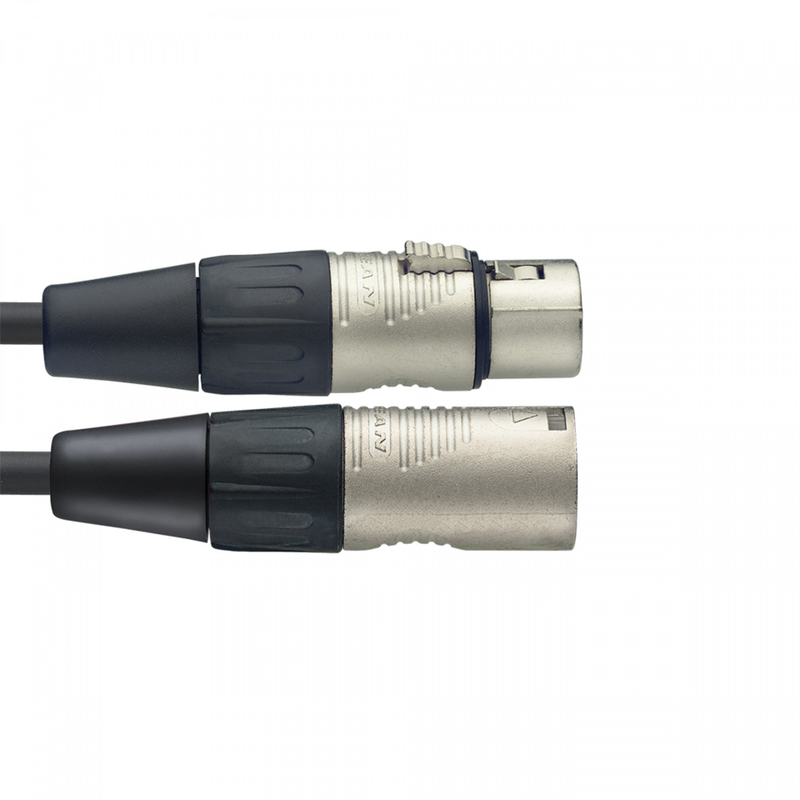 N-Series Twin Cable - XLR M / XLR F - with REAN connectors - ROHS compliant - length: 10m/33ft. - black.